Andrew O’Donnell of Supercharged Stocks says it’s important for investors to consider what they’re looking for in a vanadium company. Interest in vanadium is running high, and investors interested in the space have an increasing number of companies to consider. 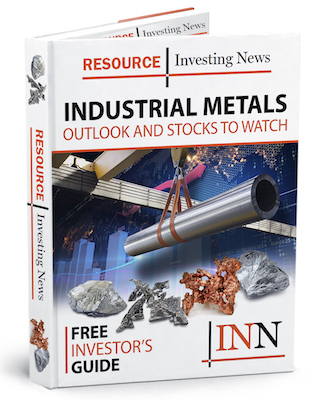 Speaking at the Vancouver Resource Investment Conference, Andrew O’Donnell, managing director of Supercharged Stocks, said it’s important for investors to consider what they want in a vanadium stock. Watch the interview above for more from O’Donnell on other sectors and jurisdictions he’s watching right now. You can also click here to view our full playlist from the conference on YouTube. Editorial Disclosure: VanadiumCorp Resource is a client of the Investing News Network. This article is not paid-for content.